Amazing tools designed to work faster, easier, and smarter. 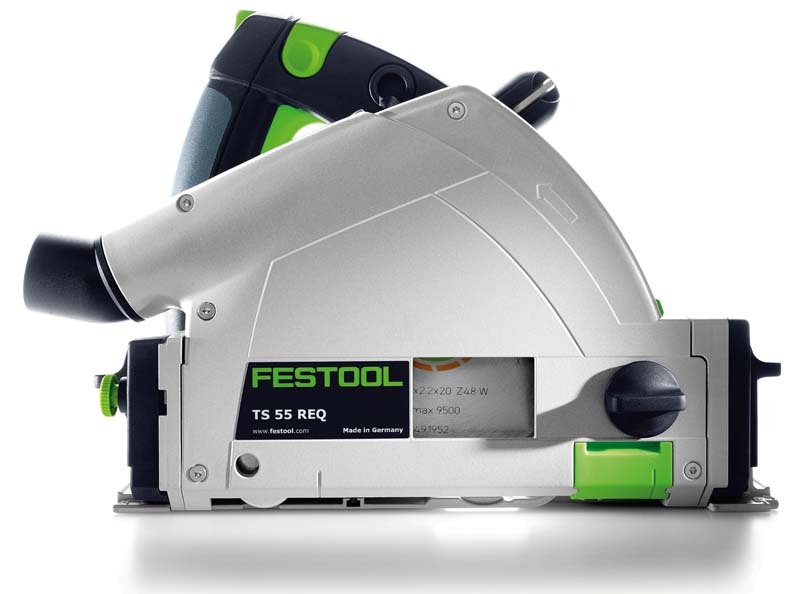 Festool produces award winning power tools designed and manufactured in Germany. 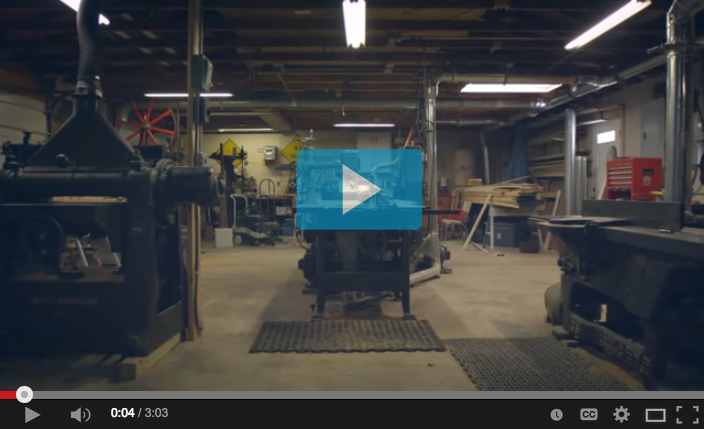 Designed as a dustless tool system their vacuums are at the center of their design philosophy. 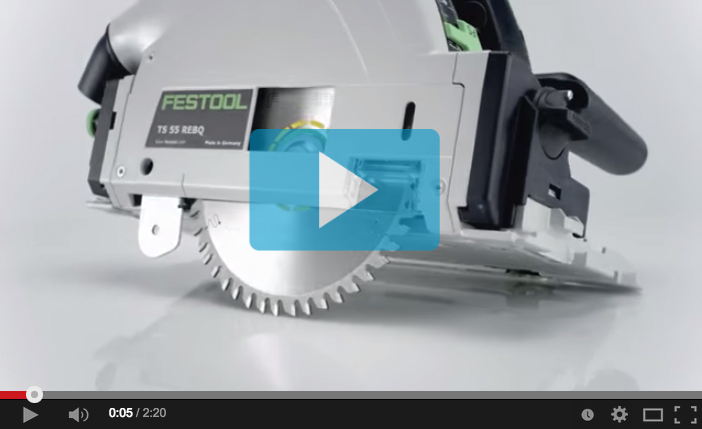 Every Festool is intended to offer dustless operation when hooked up to their HEPA vacuums.